Its Raining on Your Parade, Charlie Brown is for Baby to Pre-K. Its Raining on Your Parade, Charlie Brown was written by Charles M. Schulz. 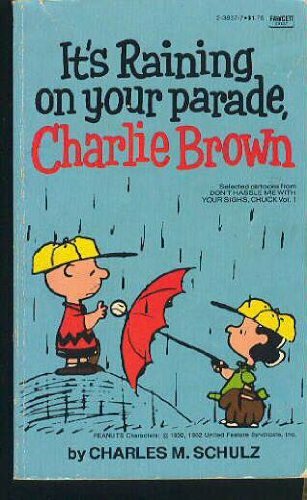 Its Raining on Your Parade, Charlie Brown was published by Ballantine Books. 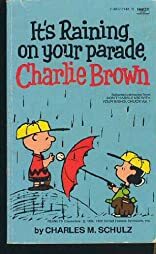 Subjects of Its Raining on Your Parade, Charlie Brown include Children: Babies & Toddlers, Comics & Cartoons, Comics & Graphic Novels / Comics & Cartoons, Form - Comic Strips & Cartoons, and Humor.